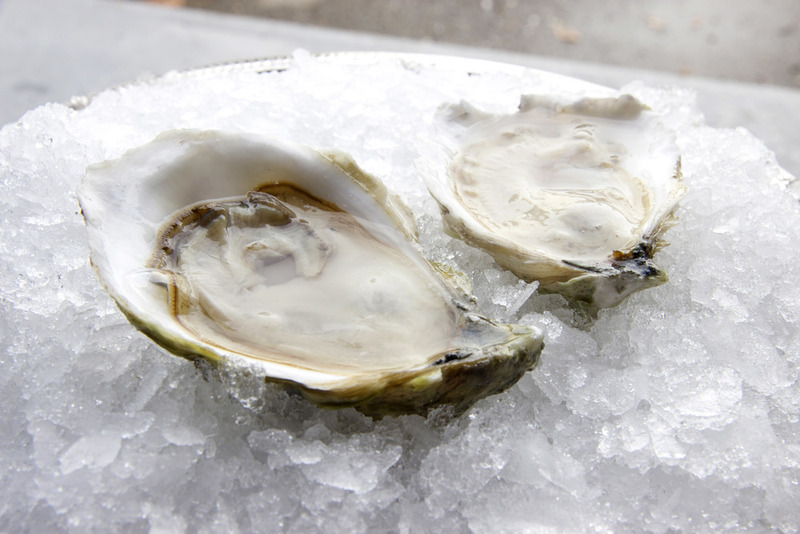 Usually we wouldn't feature an oyster that's limited this week, but these Rocky Nook Oysters from Kingston Bay, MA are going to wake you from your winter slumber! At 3.75 inches, these plump meats are sweet and buttery. 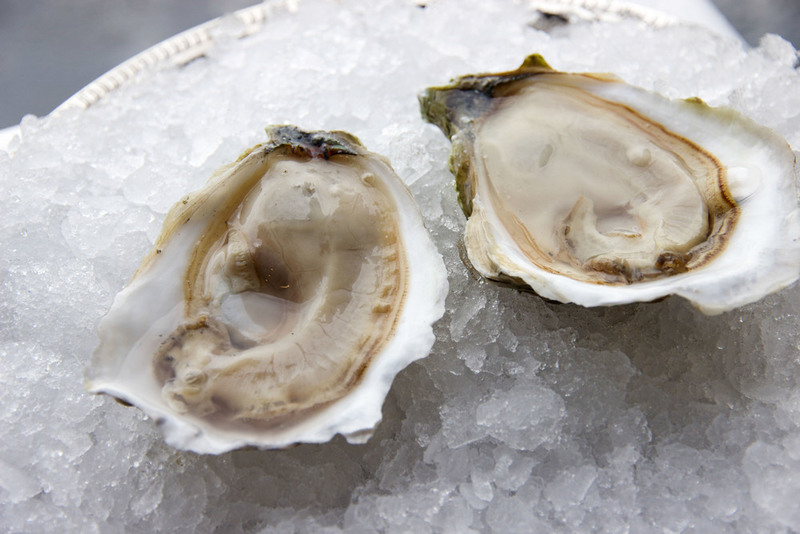 The Rocky Nooks are less salty than other oysters at ~2.7% salinity, which make them great for oyster novices and pros alike. As you can see, the shells look gorgeous for display, too. We only have a limited number of bags this week, so make sure to order these early before they run out!